Lisbon's Estádio do Restelo, the 19,300-capacity home of CF Os Belenenses in the Belem district, will stage the 2014 UEFA Women's Champions League final on 22 May. Lisbon's Estádio do Restelo will stage the 2014 UEFA Women's Champions League final on Thursday 22 May. 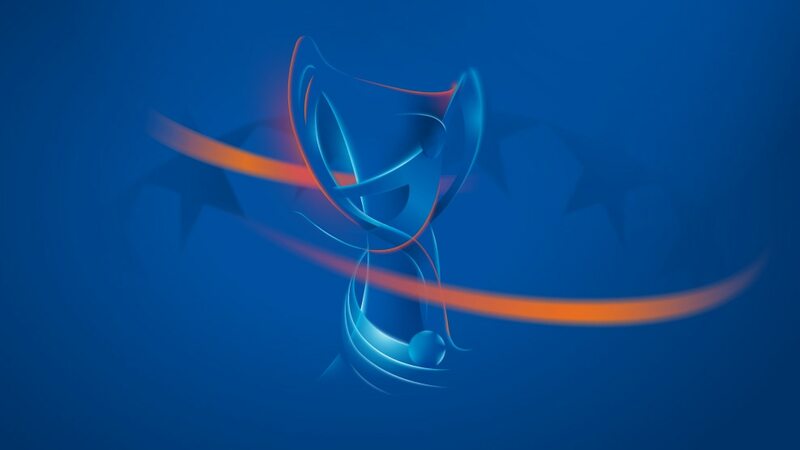 Since the UEFA Women's Champions League's 2009/10 relaunch, the final of the women's club competition has been held two days before the men's decider in the same city. With the Estádio do Sport Lisboa e Benfica hosting the UEFA Champions League final on 24 May, the 19,300-capacity home of CF Os Belenenses in the Belem district has been selected for the women's showpiece. Opened in September 1956 with a 2-1 win for Belenenses against Sporting Clube de Portugal, the stadium could once accommodate 60,000 spectators but has been reduced in capacity since becoming all-seater. Portugal played six friendlies at the ground between 1980 and 2002, beating West Germany 1-0 in 1983, and it also served as Italy's UEFA EURO 2004 training base. The stadium is a music venue too, with many leading rock bands having played there, including a Pearl Jam concert in 2000 later released as a live album. The UEFA Women's Champions League is currently at the round of 16 stage, the two-legged ties taking place between Saturday and next Thursday. The portal to buy tickets online will be open at the end of April once the finalists are known. Holders VfL Wolfsburg and the three other former European title winners involved this season face extremely tough ties as the round of 16 is played over the next week. Luís Figo, a UEFA Champions League winner with Real Madrid CF in 2002, tells UEFA.com it is an "honour" to have been appointed as ambassador for the final in Lisbon.